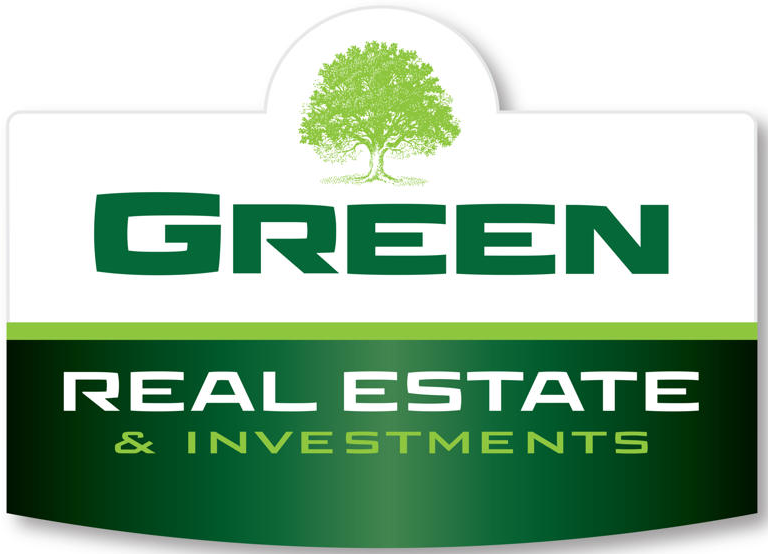 Listed by Sherri Lockhart, Green Real Estate & Investments, 605-673-4420. 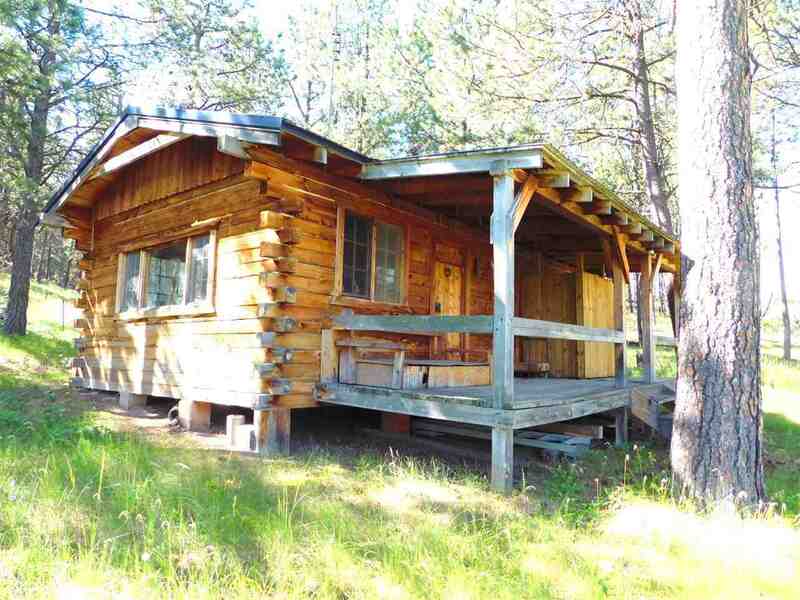 GET-AWAY CABIN IN THE BLACK HILLS - Relax and enjoy the view from the covered front porch. This property takes you away from the daily hustle of life and allows you to enjoy the quiet and serene aspects of the Southern Hills. This 3.34 acre property with NO COVENANTS is partially wooded with a beautiful lush meadow and allows you to ride your horse or ATV directly into the USFS from either side of your property for thousands of acres. This rustic, seasonal cabin has power and is furnished. It has one 15&apos;x8&apos; furnished bedroom that sleeps up to 5 people. A 15&apos;x18&apos; kitchen/dining/living area furnishings include table & chairs, couch & rocker-chair, and a wood burning stove. Since there is no indoor plumbing, there is an outhouse and a sheltered shower area on the porch where you can hang a shower bag. This is a wonderful little hunting cabin or just a "get-away" cabin.